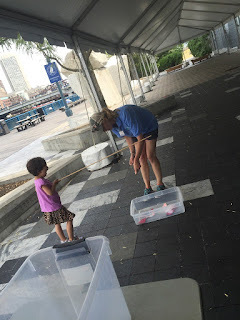 This was my first week working with the kids and the rest of the Harbor Educators out in Boston. 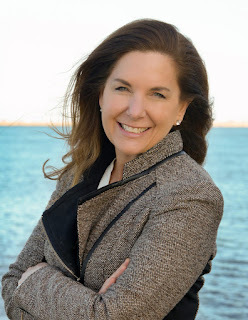 Throughout the week, I went to many sites, including Courageous Sailing Center in Charlestown, the Children’s Museum in downtown Boston, and Carson Beach in South Boston. One of my favorite experiences from the week was learning how to use the crab and lobster traps at some of the sites. I had never used a trap before, or held a live crab! On Tuesday at Courageous Sailing Center, the first thing we did was try to pull up some of the lobster traps hanging off the side of the dock. Unfortunately, the traps had not been pulled up in a long time, and they were too heavy for me to pull out of the water. I was very curious about what was filling those traps, and the experience sparked my interest in learning about what happens to old lobster traps when they are lost to the ocean. I did some research and learned that fishermen call these traps “ghost traps,” and a lot of research has been done on what happens to these traps once they are lost. Some ghost traps lose their ability to fish for lobsters over time, as the bait in the trap disintegrates. They are also equipped with “escape vents” that break free over time, allowing any lobsters trapped in the ghost trap to get out. Unfortunately, though, the escape vents do not always work correctly, and a few traps may continue catching lobsters after they are lost. An issue arose recently when a new regulation prohibited lobstermen from using a type of floating rope that attaches lobster traps at the bottom of the ocean. The rule was put into effect because the rope can entangle endangered whales. Lobstermen now have to use a type of sinking rope that breaks more easily, potentially resulting in more lost lobster traps. This issue is certainly complicated, and we don’t want to endanger lobsters or whales. As a science teacher and a harbor educator, I hope that some of the kids I meet will become scientists and engineers, working to solve problems like these so that we can better protect our marine environment. At the Children’s Museum, we used a crab trap instead of a lobster trap, and we caught a ton of crabs this week! We even caught a few crabs while fishing. 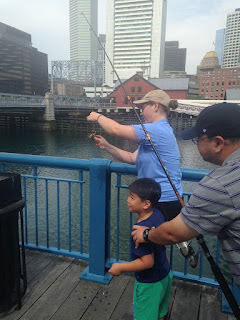 In addition, I had fun this week learning how to pick up a crab without it pinching me, teaching children how to fish, and interacting with families on the harbor. 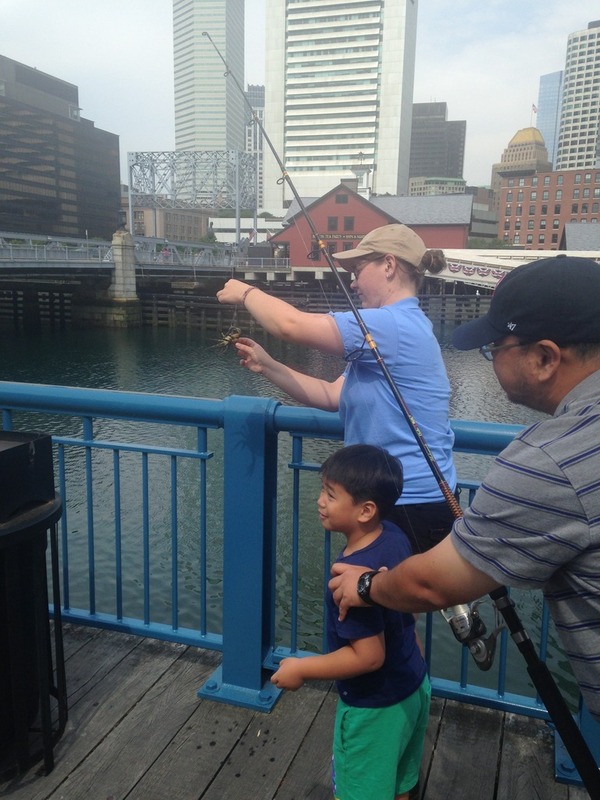 I hope I can share some of the new things I learned this week about lobster traps with the kids, and I’m interested to see what the rest of the summer has in store!